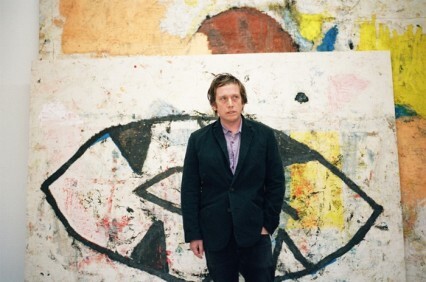 Posted on January 6, 2011 by Charlie C.
Art in America has an interview with New York-based artist Joe Bradley, which can be found in full on their website here. The interview, published on January 5, includes a brief mention of Korine. Interviewer: Has having kids around changed how you work? Joe Bradley: One has to manage time more efficiently. But I’ve been wondering about this very question lately. I think that in my day-to-day life I have to really have my feet on the ground, and the studio is becoming more of a place to come and dream. I mean not that my life outside of the studio isn’t fun. Harmony [Korine] and I were talking about this; he has a young kid and the movie that he made after becoming a father was Trash Humpers. It didn’t seem like he’s losing his edge or anything. He’s just getting more and more bizarre, but now more people are involved. An overview of Bradley and his work can be found here.